Our Kids Workshops are FREE! All classes are limited to 10 participants; however, we must have a minimum of 5 kids signed up to run a class. Please PRE-REGISTER your child by emailing Linda at heritagecollectiblesmaine@gmail.com no later than 5:00 pm the day before the class. WE DIDN’T HAVE ENOUGH PRE-REGISTRATIONS by last night’s deadline, although we had several people express an interest in the workshop. REMEMBER: For all of our kids workshops, you must pre-register by emailing us at the email address given, and by the time and date given. THANKS! 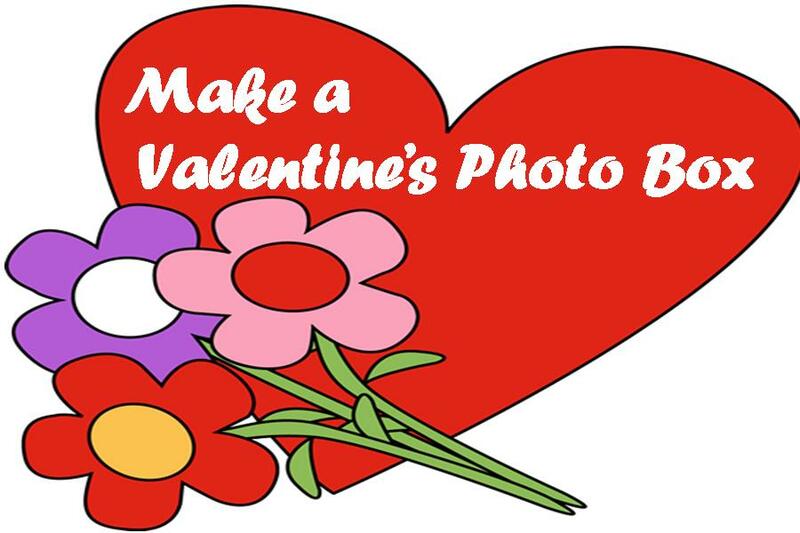 Kids will have fabulous fun creating a Valentine Photo Box – a cardboard trinket box that holds your photo! 4″ x 3 1/4″; holds a 2″ photo. Be sure to bring a photo for your child to include! A snack appropriate to the Valentine’s holiday will be provided. Age Group: Best for ages 5 & up: Containing medium-sized pieces with the occasional angular edge, these lightweight to sturdy crafts may require some assembly such as stringing beads or gluing items to create a 3-dimensional project. Preregistration Required. To preregister, please email us with the first name(s) and ages of the child(ren) you will be bringing, no later than Friday, February 12 at 5:00 pm. Email: heritagecollectiblesmaine@gmail.com. Group Size: Limited to 10 participants. We must have a minimum of 5 participants to run this free event. 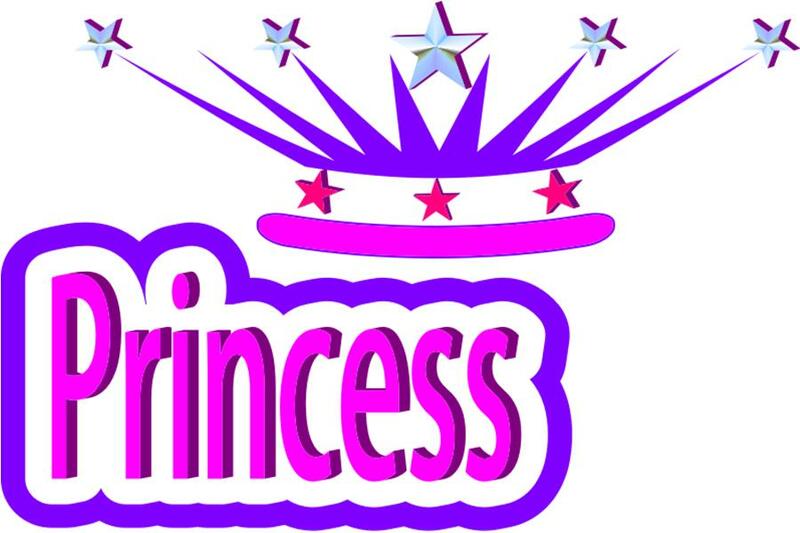 Your little princess will feel like royalty in her very own Fabulous Foam Princess Crown, which she can make from a wide assortment of foam pieces, beads and sparkles. This will be a great time to dress up before arriving (bring a boa for extra fun! ); we will have cookies and milk as a snack as well! Age Group: Best for ages 8 & up. The Princess Crown Kit has many pieces of all shapes and sizes, made from a variety of different sturdy materials, some of which include sharp edges or points, including glass beads, ceramics or metals. This activity may require weaving, beadwork, knotting or special glue. Preregistration Required. To preregister, please email us with the first name(s) and ages of the child(ren) you will be bringing, no later than Friday, March 04 at 5:00 pm. Email: heritagecollectiblesmaine@gmail.com.